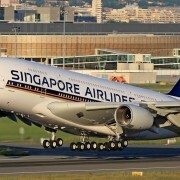 Effective 16AUG12, Singapore Airlines will add a 2nd A380 service replacing a 777-300ER on SIN-MEL-SIN services. 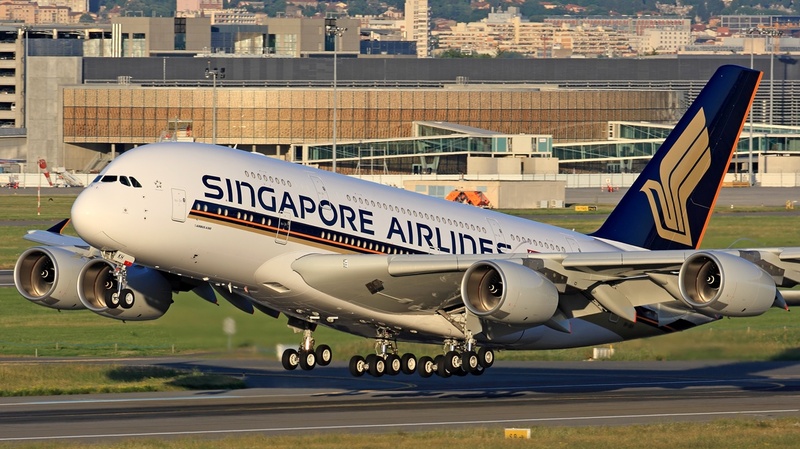 Flight SQ217 and SQ218 are the new flights to be operated by the A380. SQ operates a total of 3 daily services SIN-MEL-SIN. The person behind Airline Hub Buzz is a veteran having worked across a broad range of organisations in the industry. AHB's formal qualifications included a Bachelor of Business (Honours) (majors in Marketing, Management and Tourism Management) as well as a Master of Science and Technology (Aviation Management)...PhD in an Aviation related field soon.